Abstract—This paper presents a feature modeling endeavour for a television set product family by a major consumer electronics company. This work consists of three stages. First, a feature model is constructed, based on the analysis of the product family requirements. The constructed model is supplemented with a feature glossary. FeatureIDE is used as the model editor. Feature attributes, not supported by FeatureIDE, are represented in the basic feature model by using additional features. Second, the feature model in XML is converted into the schema of the analysis tool, using a custom parser developed for this purpose. Third, the model is analyzed by well-known analysis operations. FAMA is used as the analysis tool. Performance results are obtained. Finally, lessons learned from the whole effort are discussed. Index Terms—Feature modeling, extended feature model, software product lines, commonality, variability, variability management. The authors are with the Department of Computer Engineering, Middle East Technical University, Ankara, 06531, Turkey (e-mail: gulseren.fedakar@gmail.com, oguztuzn@ceng.metu.edu.tr, karatas@ceng.metu.edu.tr). 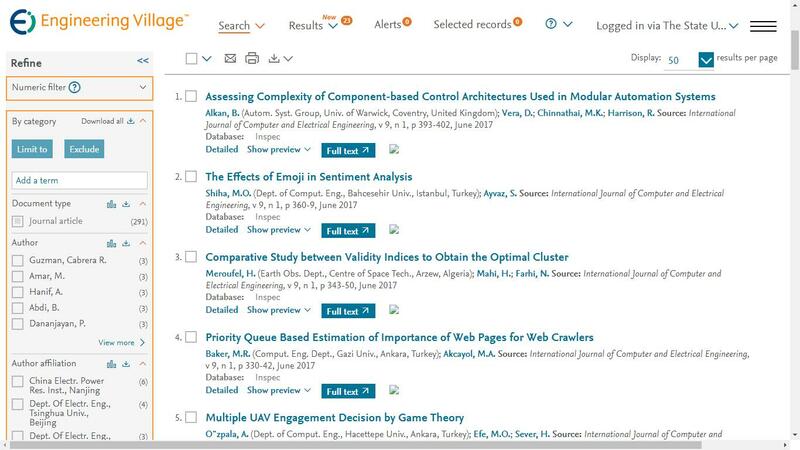 Cite:Gülseren Fedakar Gönül, Halit Oğuztüzün, and Ahmet Serkan Karataş, "Feature Modeling and Automated Analysis for a Digital Television Product Family," International Journal of Computer and Electrical Engineering vol. 6, no. 4, pp. 358-364, 2014.